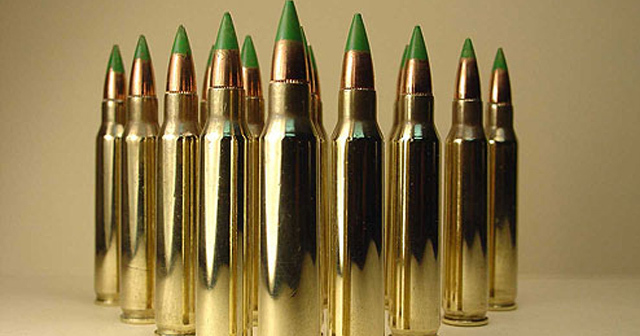 ATF Proposes Ban On AR-15 Ammo. Here comes another law, backed by the current administration, that will affect law-abiding gun owners. 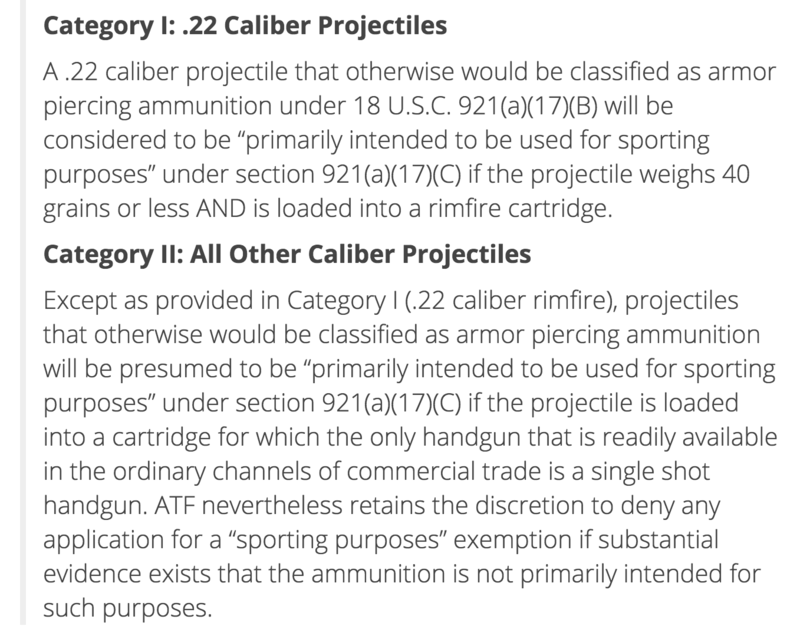 The ATF is apparently in the process of attempting to ban a popular type of 5.56mm round that is popular with the AR-15 owners. 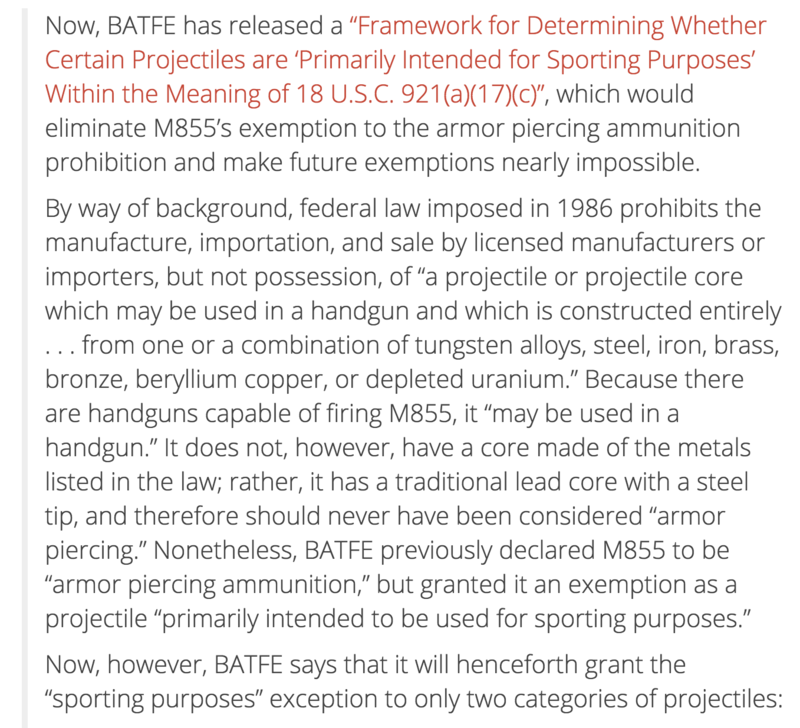 Based on the new proposed legislations, the ATF is essentially seeking a ban on the popular M855 round ( aka “green tip” ). the ETF is accepting public comments on these proposed regulations through March 15. If you’re in the market for this type of ammo, your urge to rush out and buy them now. Prices are on the rise! Mom Sees Her Son Committing A Crime On Surveillance Camera, What She Does Makes Him Furious!